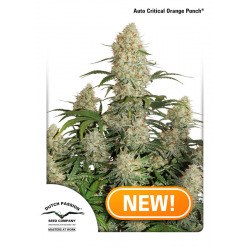 Dutch Passion was the second European Cannabis Seed Company, established in Amsterdam in 1987. 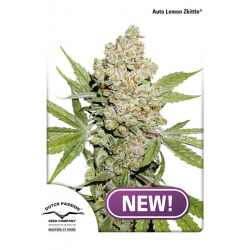 It is our mission to supply the recreational and medical homoe grower with the highest quality cannabis seeds available in all countries where growing is legally allowed. 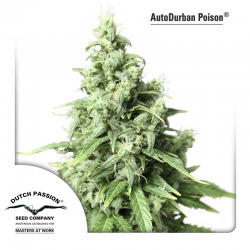 After many years of dedication Dutch Passion remanins a leading supplier of the world's best cannabis genetics. Our experienced team do their utmost to maintina the quality of our existing varieties and constantly strives to find new ones from an extensive network of worldwide sources. We supply a few thousands of retailers and seed distributors around the world. Dutch Passion Es gibt 85 Artikel.